Turmeric is ideal, it helps to boost your immune system, aids digestion benefits your heart and brain, prevents disease and reduces inflammation, relieving pain throughout your body. When all of those great benefits come in one package, wouldn’t it be nice to be consuming it all the time? Of course! But, turmeric has a unique flavor, and it doesn’t go with everything. It’s not something you’re likely to add to every meal, and the capsules are rarely very effective. In addition to supplementing though, check out this awesome recipe for turmeric fat bombs – they taste delicious and they are easy to take with you on the go! The fats in this recipe are all the best kinds – they help you burn the fat you need to rid yourself of. You can enjoy this healthy treat guilt free! 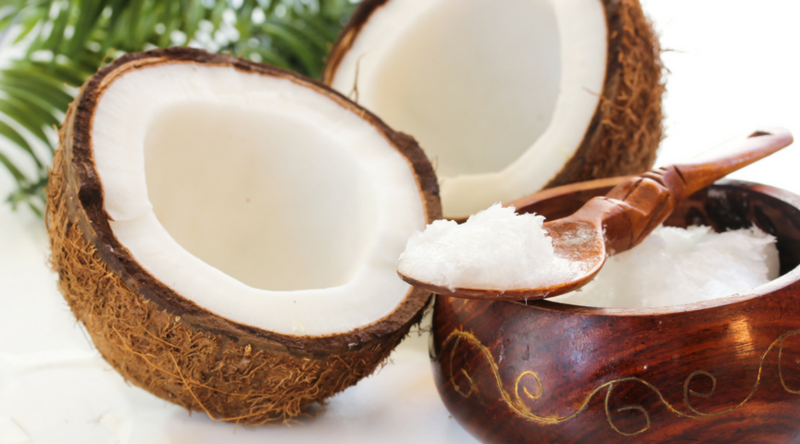 ½ cup coconut oil – while this is a source of fat, coconut oil is an MCT (medium chain trigylceride), which bypasses your liver and immediately becomes a source of energy, helping your body to burn fat. 1 tbsp of cinnamon – mimics insulin in your body and triggers your cells to take up nutrients without having to consume sugar. 1 tbsp of chia seeds (add a little water to these) – chia is mostly used as a binding agent for the fat bombs since they turn gelatinous when they are mixed with water. They are also a great source of nutrients like antioxidants, fiber, calcium, and iron. 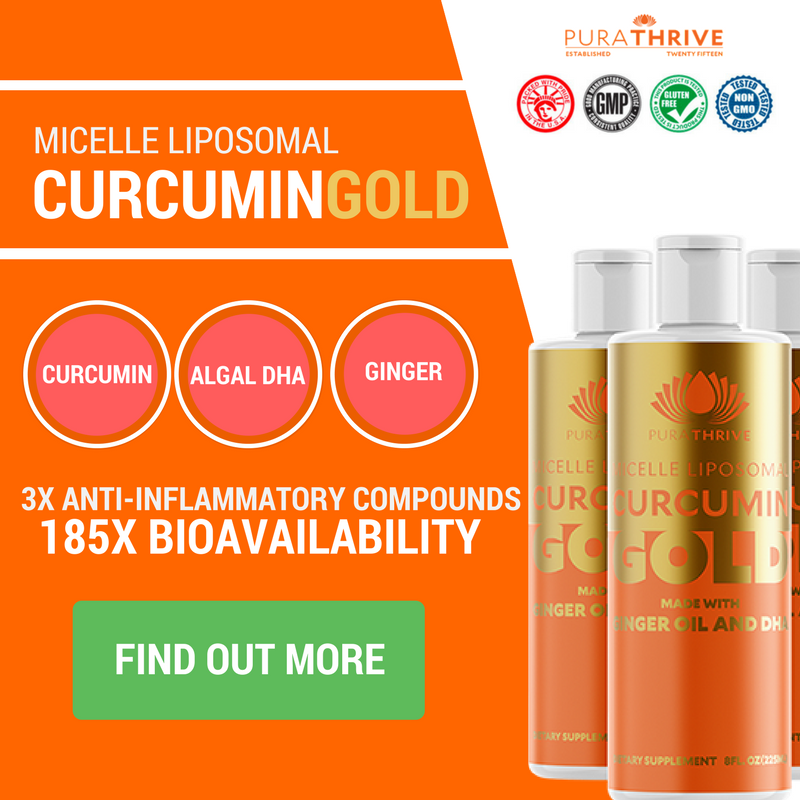 1 – 2 tbsp PuraTHRIVE Curcumin Gold – this powerhouse supplement contains curcumin, but also ginger and DHA from algal oil. 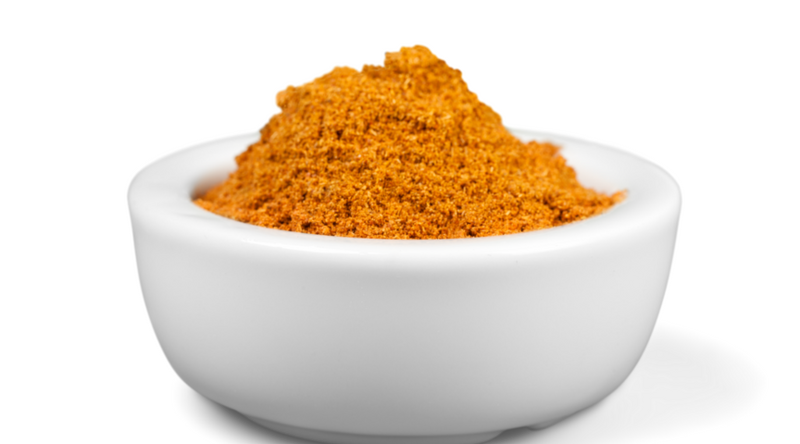 Curcumin is great for relieving inflammation and joint pain, boosting your immune system. Ginger contains gingerols, which help to relieve inflammation in your digestive system, relieving gas and bloating. Ginger is also starting to be used medicinally for tummy troubles and migraines. Lastly, the DHA from algal oil, relieves inflammation in your brain, boosting cognitive function and helping to protect your brain from disease. Many people use fish oil to get their omega fatty acids, but we feel that algal oil is the superior choice. All you really need to do is combine these ingredients in a saucepan; melt the coconut oil and stir. After these four ingredients are blended thoroughly, pour your mixture into a bowl and pop it into the freezer. After about 10 minutes, the blend should be hard enough – using a spoon, a rounded tbsp, or a cookie scoop, create small balls, and set them out on a tray or into a glass container. You’ll need to store these in the fridge. Each fat bomb is about 140 calories, which might sound like a lot but they are delivering some pretty important nutrients with each serving. You shouldn’t eat any more than 4 of them a day, and you should spread that out over the course of your day. If you enjoy a low carb lifestyle these fat bombs are going to be especially good for you – helping you to get the energy you need from healthy fats instead of carbohydrates. So, try turmeric fat bombs, and let us know when you think in the comments!